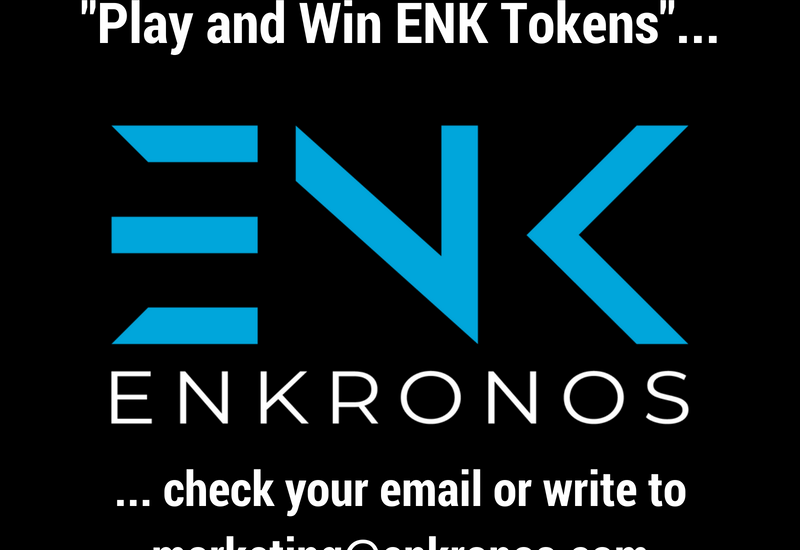 You can see if you are a winner on the 1st Enkronos Contest “Play and Win ENK Tokens” in the winner section in https://contestdream.com/contests/74, or checking your email for our winning communication. In the email we sent, you have also received the instructions on how to get your ENK tokens. 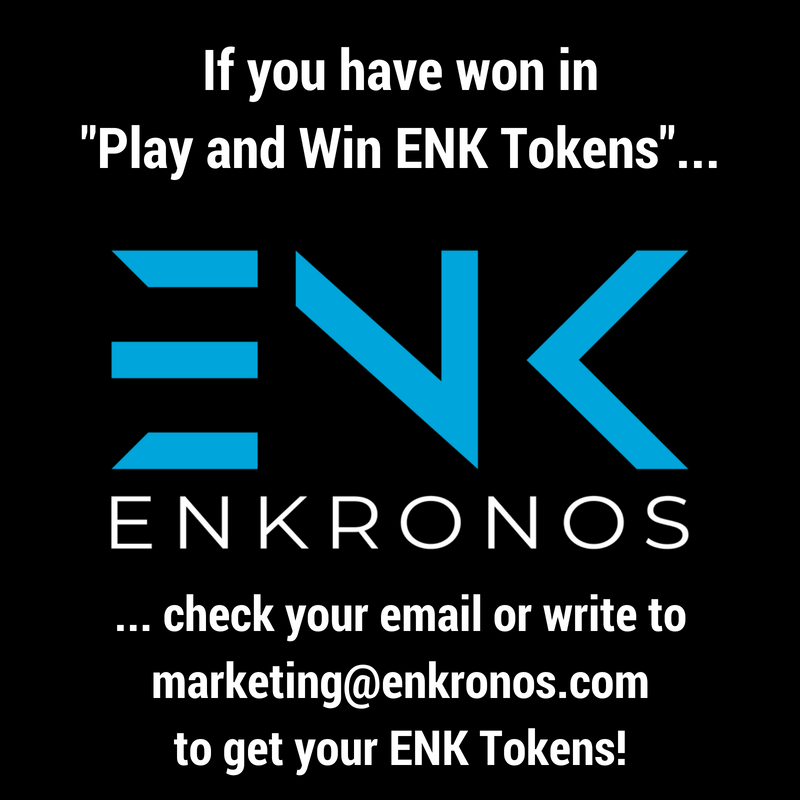 If you have won and don’t find your winning email, contact us at marketing@enkronos.com to receive the instructions to get your prizes. And remember that today started a new amazing Photo Contest. Take a Photo inspired by Enkronos ICO and try to win 10.000 ENK Tokens! You can play till next Thursday 31 May 2018 from https://contestdream.com/contests/75.